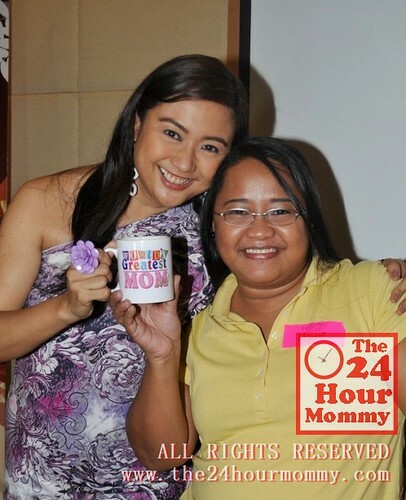 The 24-Hour Mommy: Happy 2nd Anniversary, ParenTIN.tv! 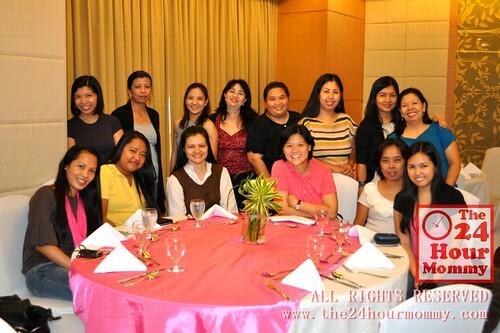 Last weekend, I was lucky to have been part of a select group of mommy bloggers who were invited to celebrate ParenTIN.tv's 2nd anniversary. 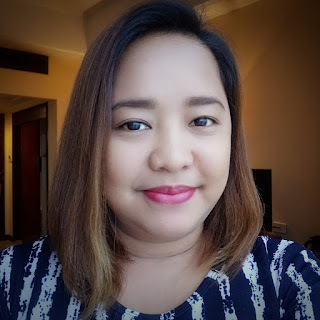 After meeting up with the other mommy bloggers (some of them I only met for the first time), we settled ourselves inside the Amberley Room of Eastwood Richmonde Hotel. 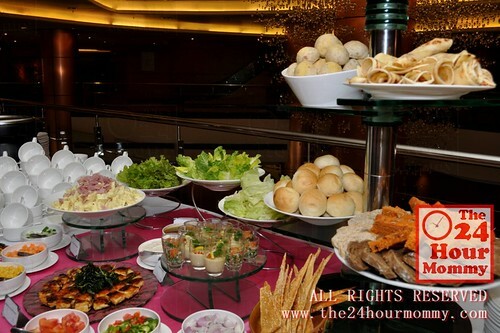 We were then treated to a sumptuous buffet which we devoured while chitchatting away through lunch. 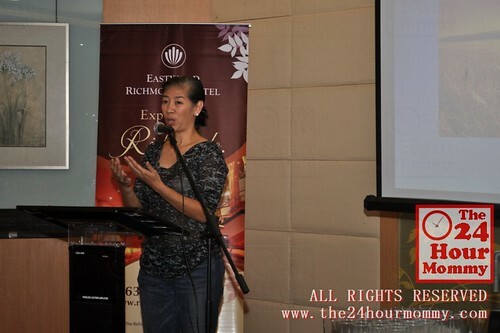 We were then welcomed by no other than the mommy behind ParenTIN.tv, Ms. Tintin Bersola-Babao. It's exciting to know that, after more than 40 parenting episodes, 11 successful events, and more than 2,000 members, ParenTIN.tv is moving forward to its 3rd year with lots of great things in store for its members. For one, ParenTIN.tv episodes are now telecast over at the Knowledge Channel (Skycable Ch. 42). Catch the show every Sunday at 8 p.m., Monday at 7:20 p.m., Wednesday at 8:40 p.m., and Saturday at 9 a.m., 2 p.m., and 9p.m.. Moms can expect new episodes about developmental milestones, toddler tips, and celebrity interviews. Since Christmas is just around the corner, the site is helping mompreneurs earn extra moolah for the holidays by launching a promo where enterprising moms can get the chance to win a free booth at The Grand International Importers and Exporters Christmas Bazaar at the World Trade Center. All one has to do is to turn in a successful referral. 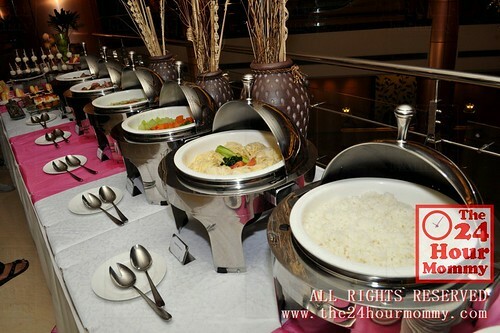 The bazaar is happening from November 11 to 20, 2011 and a booth costs Php 60,000 so you'll be saving a lot by getting a free booth. You can send an email to t.bersola_babao@parentin.tv for inquiries. By the way, ParenTIN.tv is looking for teen bloggers. If you have a teenage son or daughter who blogs and would like to be write for ParenTIN.tv, have him/her email his/her articles to hello@parentin.tv. 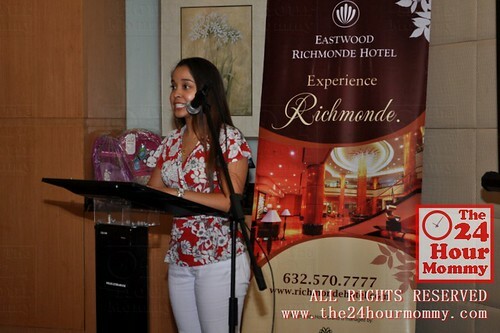 Part of the program that day was the awarding of prizes to winners of ParenTIN.tv's recent contests. 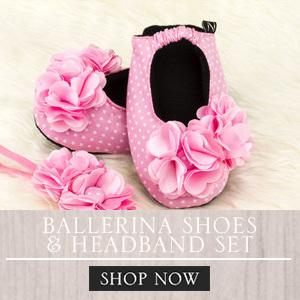 The site regularly holds promos and contests so better sign up now to be able to join them. 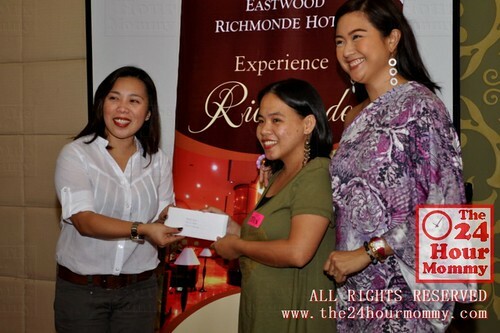 Mommy Bedalyn Aguas receiving her prize for the online quiz. 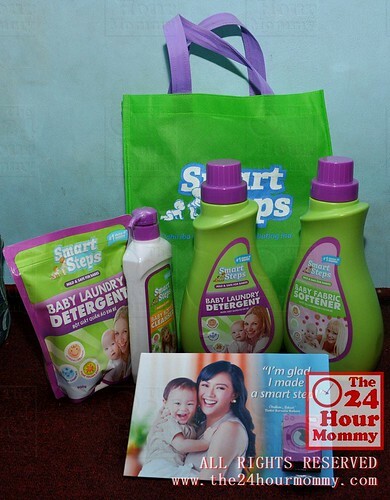 Us mommy bloggers also gave Mommy Tintin our gifts for ParenTIN.tv's 2nd anniversary. I was a bit embarrassed when she called me for a photo. OMG, I only gave her a mug and a card, kakahiya! Then again, I am truly happy that she liked my simple gift. Then, we spent time listening to the meaningful talk of Vanessa Garon, daughter of Bob and Emy Garon of the Golden Values School and The Nazareth Formation House, about internet addiction and violence against children. I'm going to write another post about that, don't you worry. 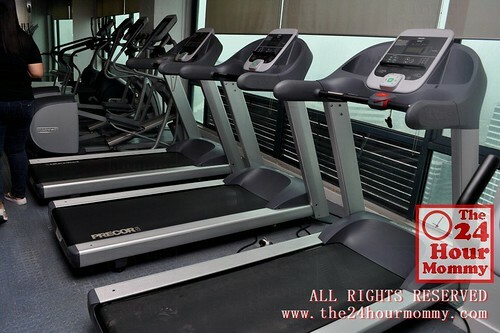 Then, we were introduced to the new Smart Steps products. 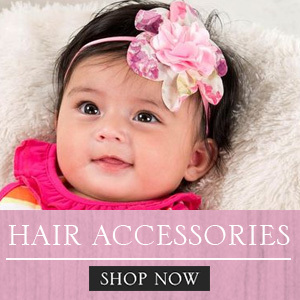 I'm sure you'll love their line of baby laundry detergent, baby fabric softener, and bottle cleanser because the products are guaranteed hypoallergenic and do not have harmful chemicals that can harm babies. 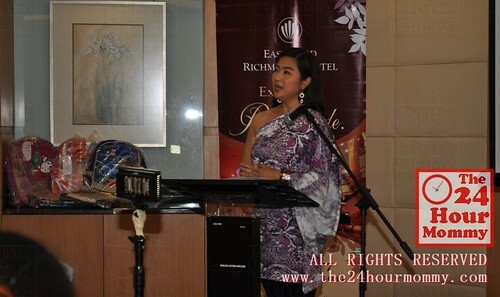 Lastly, we were sent up to tour Eastwood Richmonde Hotel's rooms and facilities. By the way, the hotel has a direct entrance/exit point to and from Eastwood Mall which makes it so convenient for travelers and or even just for a weekend family getaway within the city. Wanna be a part of the ParenTIN.tv community? Sign up HERE and be updated of their latest episodes and promos! 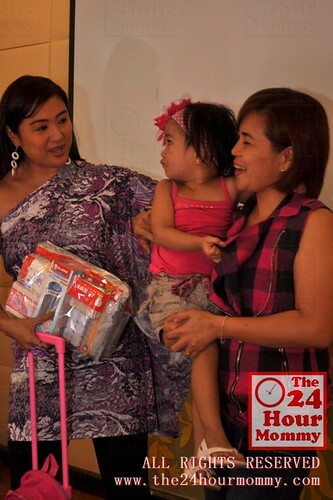 Thanks again to Ms. Tintin Bersola-Babao and to the people behind ParenTIN.tv for inviting us mommy bloggers to celebrate their 2nd Anniversary. aba, mabuti naman at mayroon nang locally available na baby detergent. dati kasi hinihintay ko pa ang Dreft na pinadadala from the US ng sister in-law ko.